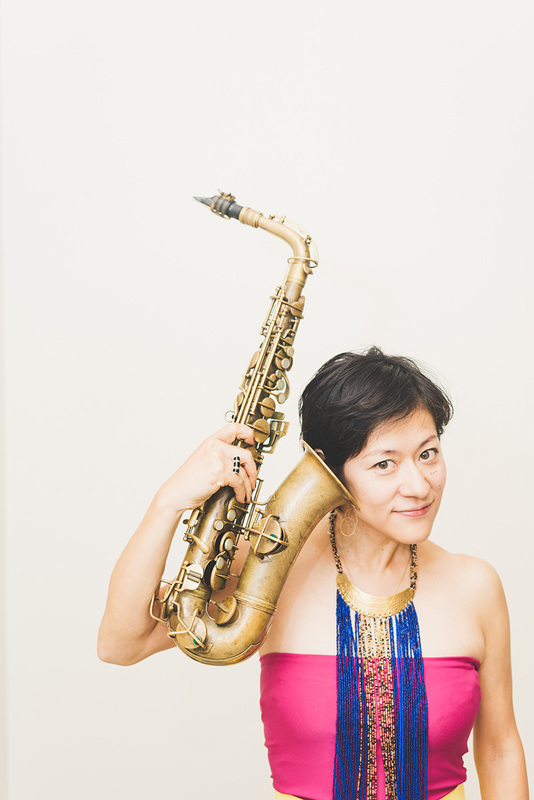 Born in Japan, Maki Nakano started to play the organ at 5 years old, then she began to learn alto saxophone. 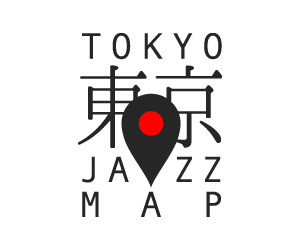 After graduating high school, she learned art history at university in Tokyo while studying with jazz saxophonist Eichii Hayashi. She went to Europe in 2001 to discover the musical situation there. She played with jazz pianist Mal Waldron in Belgium, then she moved to Paris to study at Conservatory of Paris where she got her diploma in 2005. She mainly performed with french improvisers (JF Pauvros, Daunik Lazro, Raymond Boni) for concerts and live radio recordings. She created the “Ky” project with guitar and oud player Yann Pittard in 2005. They perform around the world (Turkey, Lebanon, USA, Cambodia, Europe…) and have released 6 albums with original compositions, traditional musics, and arrangements of Erik Satie’s masterworks. They also perform together soundtracks for lots of documentary movies. 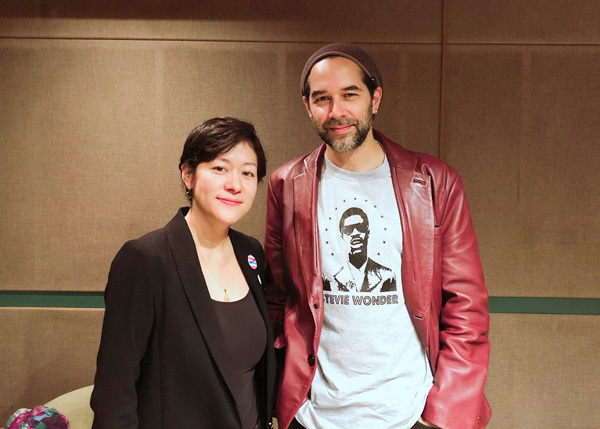 She collaborates extensively with french-greek jazz pianist Stephane Tsapis (who released CD for label Cloud in Japan) as a duo or in symphonic orchestra. After her meeting with balafon virtuoso Moussa Hema at festival Africolor 2008, she has been travelling to Burkina Faso and Mali to play with traditional musicians, and they released together several albums (Moussa solo, Kaba-ko/Fadouga, Bala Dee/Out of place). They performed their project Bala Dee featuring Bachir Sanogo for 4 Japan tours, and in Paris at festival Africolor 2018. She’s also a member of the orchestra ARBF, leaded by Yoram Rosilio around Sufi musics from Marocco and Mediterranean traditions. Since 2009, she directs the label OPENMUSIC, organizing conference and concerts, inviting some japanese writers in France or many musicians from Lebanon, Syrie, Egypt and West Africa in Japan, as well as animating internet Open-radio. 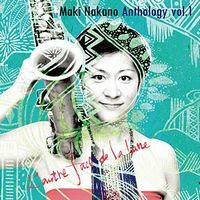 In 2016 she published her first book “Tabisuru Ongaku” (=Travelling music), and she released her newest album “Anthology vol.1 - l’autre face de la lune” in 2018 on label Plankton. She plays the metal-clarinet, sings with an unique accent, and blows a 1925’s alto saxophone. Station: JR Sakuragicho sta. / Keikyu hinodecho sta. 8min walk from both stations. Picasso' s Holiday 土岐英史 0:15'40"
Maki Nakano INTERVIEW 仲野麻紀 0:24'59"
Before It Gets Dark 遠藤定 0:47'45"
Without a song 安ヵ川大樹トリオ 0:52'38"
Lullaby of Bassist B'ridge 0:57'58"